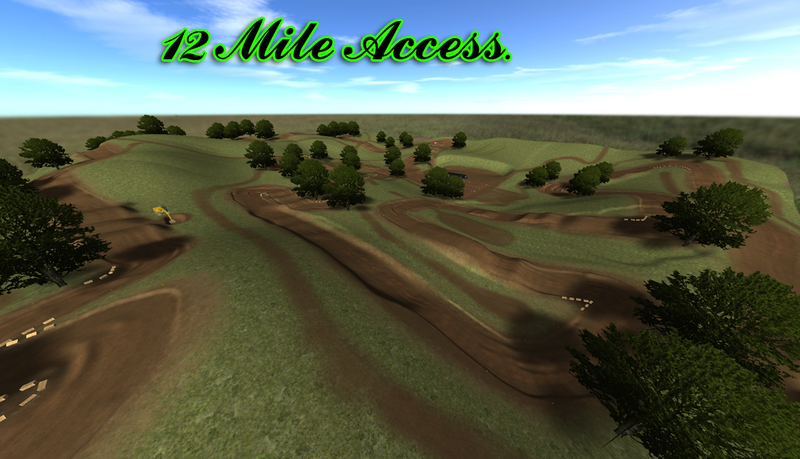 Just another mx track from me, fairly long laps but can stay pinned most of the time on a 250f. 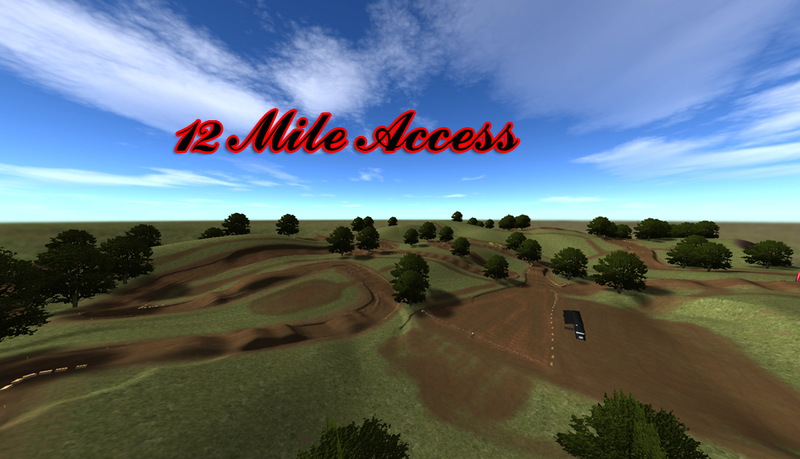 If any one wants to make a quick lap video and post it that would be awesome! I love your tracks, they always have so much flow and they're always so fun, this one is great thank you. Track is awesome, really nice designs with the elevation. Good atmosphere too. ^^^Thanks! Always appreciate knowing if someone likes these.